John Rhys-Davies (Lord of the Rings) returns to New Zealand and the land of Elves (this time as an Elf himself) on the set of MTV’s new series, The Shannara Chronicles, based on the best-selling books written by fantasy author Terry Brooks. Jon Favreau (Iron Man) co-produced the series along with Smallville and Into the Badlands creators Miles Millar and Alfred Gough, in concert with Brooks. Starring John Rhys-Davies, Poppy Drayton (Downton Abbey), Aaron Jakubenko (Spartacus: War of the Damned’s), Austin Butler (Carrie Diaries, Arrow) and Manu Bennett (Arrow, Spartacus), the series follows the adventures of three teens on their own epic quest. The locations are lush and beautiful, as one has come to expect from New Zealand productions, and the sets look grand. MTV hopes to cash in on the sword and sorcery/LOTR craze with Shannara, and what little I’ve seen, looks promising. 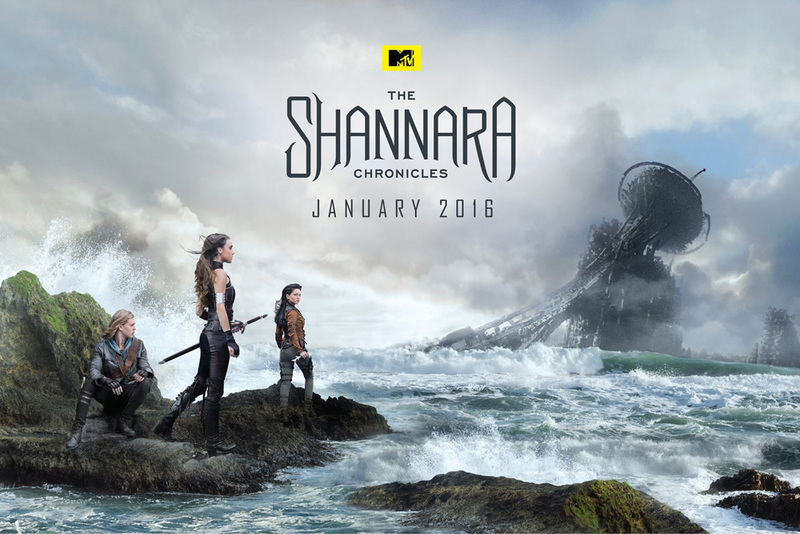 Here’s a glimpse into the world of The Shannara Chronicles debuting Tuesday, January 5, 2016 on MTV at 10pm EST.